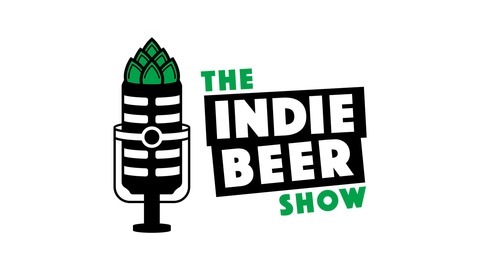 The Indie Beer Show is a podcast that features Esthela Davila, David Martin, and Brian Beagle along with regular contributors, friends of the show, and anything/anyone associated with the amazing indie beer industry and community. We provide a great balance of educational, topical, and entertaining discussions. 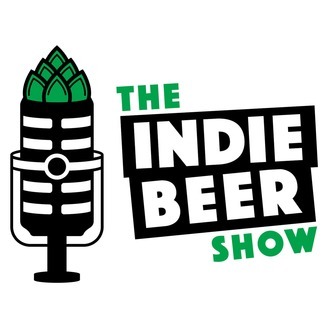 During each episode we will focus on a topic or guest, include indie beer news, discuss the beers we're drinking during the show, thank our Patrons for their support, and most importantly, have fun! Do you have a Show idea? Want to send us some beer to drink on The Show? Have a news item we should discuss? Are you a new brewery or craft/indie beer focused restaurant? Just want to say hi? Great, hit us up at Cheers@indie.beer or get social, click on those icons by our name! This week on The Show we are joined by freelance writer and local beer journalist, Beth Demmon! We dive right into her monthly feature in West Coaster, called Prohibitchin', that focuses on women in the San Diego indie beer industry. We also have an unplanned, bonus guest, Robert Bessone from 13 Point Brewing Co.
We were sent beers to feature on this show by Single Speed Brewing in Iowa! I have to say, we really enjoyed their offerings and will definitely visit them if we're ever in Cedar Falls or Waterloo; you should as well! We cover the very important topic of which SD beer writer performed better on the BJCP exam, Beth or Ian Cheesman; we do this for you and you're welcome San Diego! We do also ask a few legitimate questions about the arduous process and work it takes to prepare for and pass the BJCP tasting exam. We also discuss the Reckless Brewing glob of crap, no I'm not linking to them, we don't need to encourage people to visit their site. Getting back towards funner topics, we get an awesome announcement about Beth being awarded the North American Guild of Beer Writers 2019 Diversity in Beer Writing Grant! Get yourself ready, grab a great #indiebeer , and hit the play button friends!